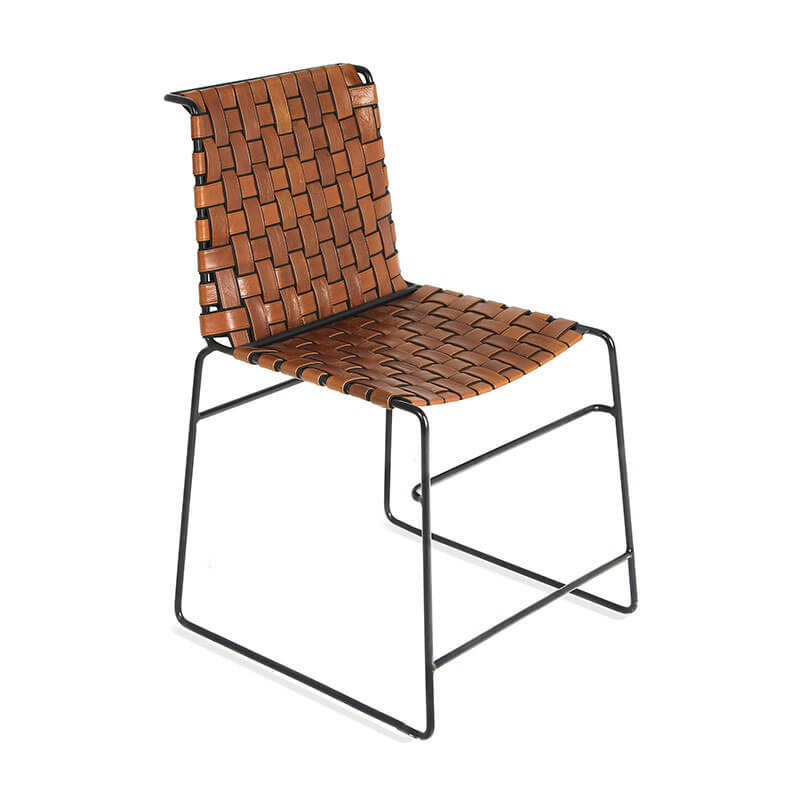 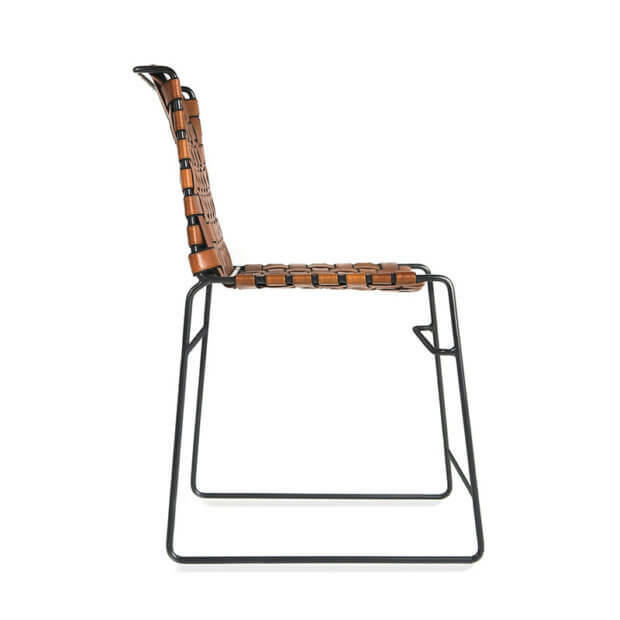 This woven dining chair is a lightweight multi-purpose table chair. 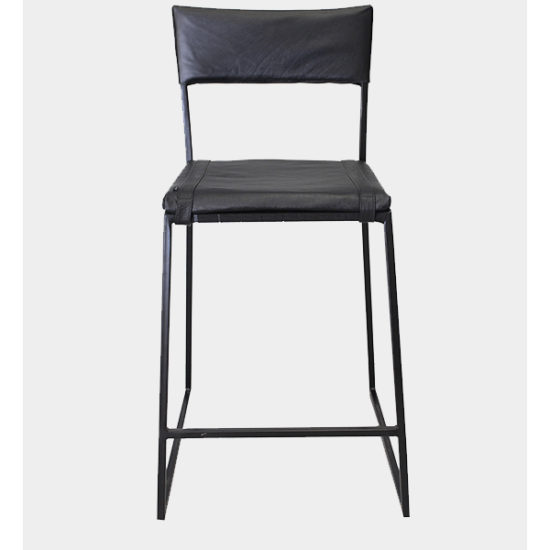 Crafted from genuine leather, nylon and mild steel. This is a stackable chair design. 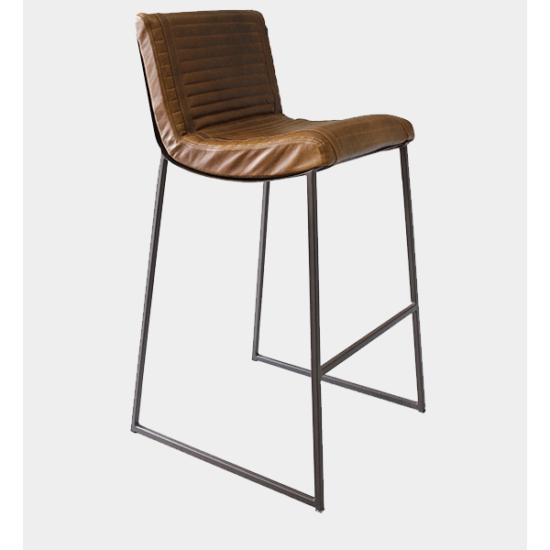 It’s equally at home at the office, used for informal or boardroom seating or at your local cafe and eatery. 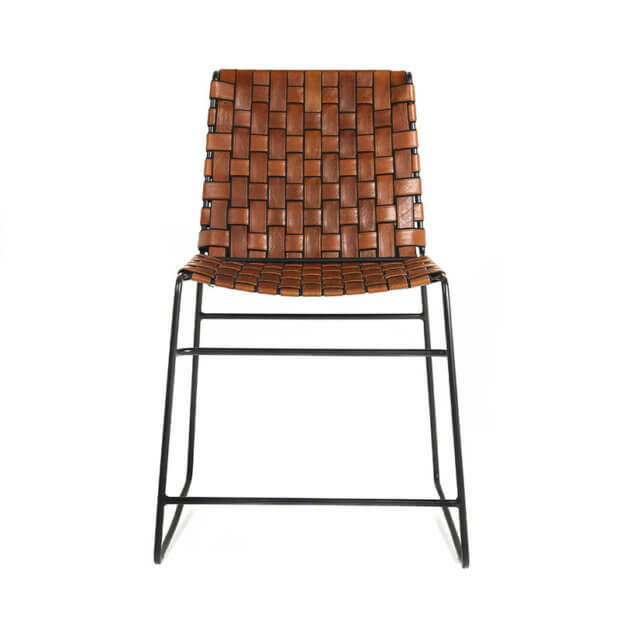 The Savile woven dining chair is a must have addition. 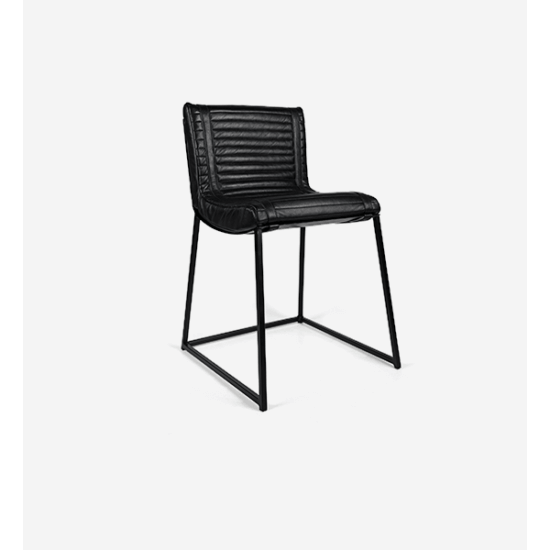 It balances modern design and comfort. 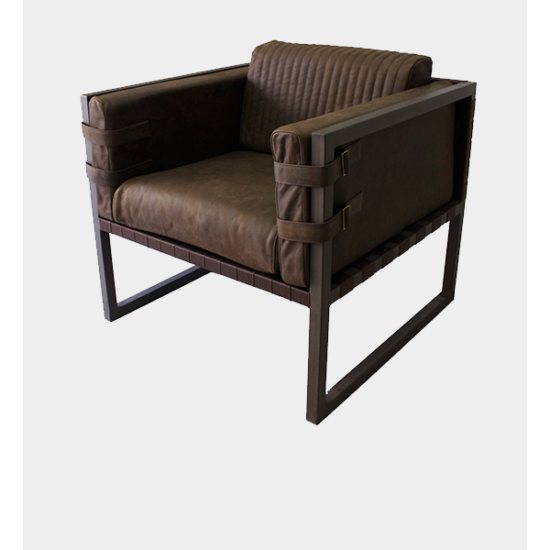 The genuine leather seating and mild steel frame adds a unique character.